You are here: Home / Damp / Certificated Surveyor In Remedial Treatments (CSRT); A chartered surveyor’s view. I am a Chartered Surveyor working in North London and currently undertake residential mortgage valuations and Homebuyer Surveys. Early in the year I decided to study for the Certified Surveyor in Remedial Treatment qualification (CSRT), run by the Property Care Association in Huntingdon. Bryan Hindle has kindly asked me to write a review of the course, to perhaps try to encourage other chartered surveyors to consider it too. I think the need for a better understanding of timber and dampness related defects by chartered surveyors is vital, not least because of the very considerable cost to the homeowner of either misdiagnosis or inappropriate remedial treatment. A better understanding of these issues by chartered surveyors will lead to fewer unnecessary timber and damp referrals. This will be profoundly beneficial to homeowners and to the home buying process in general. Passing the course not only allows you to use the letters CSRT, but more importantly, provides formal confirmation that a certain level of knowledge and understanding has been achieved. The course is split into three modules. 3) The identification and remedial treatment of dampness. The course has been designed for those actively involved in the remedial treatment industry and therefore a certain level of practical understanding and a degree of hands-on remedial experience is expected. The legal and health & safety module is the topic that helps you understand and remain legally compliant when undertaking remedial timber and damp services. Steve Hodgson makes the topics (which could be quite ’heavy‘) relevant and amusing, bring into the discussions practical examples of how the law is interpreted. The legal aspects of this module include The Party Wall Act, environmental and contract legislation together with the Law of Tort. The health & safety topics include the H&S at Work Act, the H&S Management Regulations, Control of Substances Hazardous to Health and the various regulations relevant to on-site remedial work. This module provides a sound basis upon which to undertake remedial work and property inspections safely and within the law. The Timber module was of particular interest to me, having been an apprentice trained carpenter and joiner in the early 1980s and a life-long woodworker. The timber module is split into two sections: the first covers insect damage, while the second investigates damage caused by fungi. The CSRT Timber syllabus is a real treat. 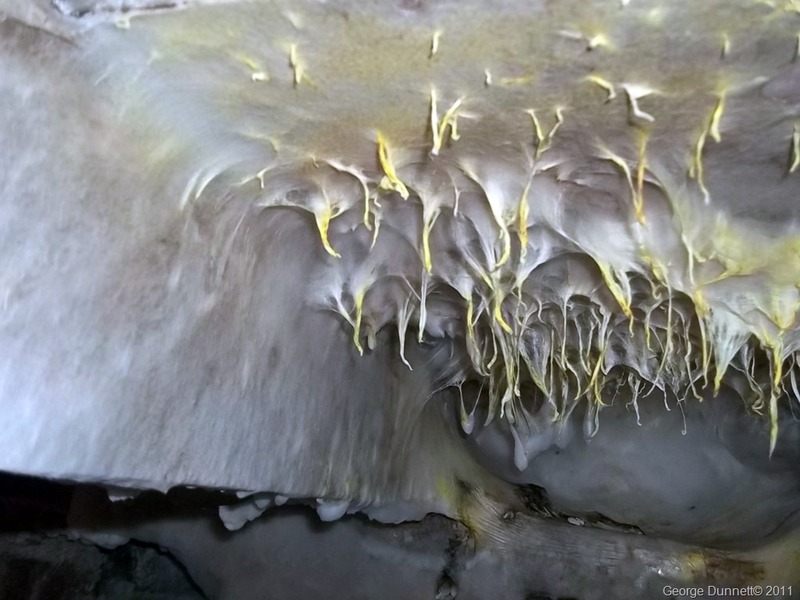 Not only do you have Graham Coleman providing the expert tuition, there are also high quality photos and timber samples showing precise details of the different types of fungal and insect damage. This course will probably be your best opportunity to “nail” this subject. The course material and tuition is first class. The level of knowledge and experience Graham Coleman brings to this topic is quite amazing. What is also impressive is how he manages to present the information in a clear and uncomplicated manner for students of varying backgrounds and experiences; even a Chartered Surveyor can understand it!! The final element of the course is the Damp Syllabus. This was my particular reason for joining the course, since it presents me with the biggest challenge in my work. Graham Coleman once again sets-out dampness and its various manifestations in a clear and impartial manner. 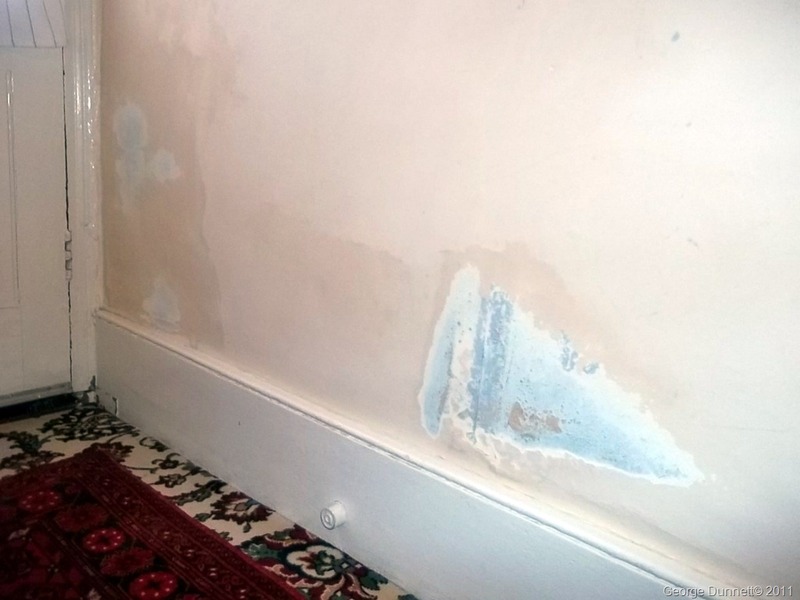 The science behind “rising damp” is explained along with the physics of condensation. Graham’s impartiality and objectivity in this topic is important, since such is the level of polarised opinion with damp issues, some potential students might be put off, simply by the course’s title. This is a shame since there is much to be learnt. I can certainly confirm that there are no agendas at play or dark forces at work. My particular eureka moment on the course was when Graham explained hygroscopic salt damp. I suddenly released that those darker damp patches on the wall and on internal chimneys masonry were actual hygroscopic salt contamination and not an active leak. The penny dropped!! The CSRT course is primarily designed for the remedial timber and damp practitioner, but this should not put off the chartered surveyor, interested in broadening his/her knowledge and understanding. In order to pass the course I strongly recommend the exam preparation sessions are undertaken, since it provides helpful revision shortly prior to the exams. The exams are not easy and if you think a bit of study the night before will get you through, think again! This course requires serious revision and the exams require a good deal of stamina. My own private study amounted to some 80 hours and this was on top of a 60 hour week with a young family. Due to the cost of the course and the need for a better understanding of dampness, it may be a good idea to develop a standalone course in damp diagnosis. This may encourage more chartered surveyors to gain valuable CPD in dampness and develop a deeper knowledge in this area. Thank you for publishing your thoughts for us. As a specialist it’s refreshing to get a view from outside our tight knit industry. I’m delighted that you found the course valuable and enjoyable;I knew you would. I can’t speak for the PCA, but as a member I know that they are constantly seeking to improve training for all engaged in damp diagnosis as well as allied preservation issues too. 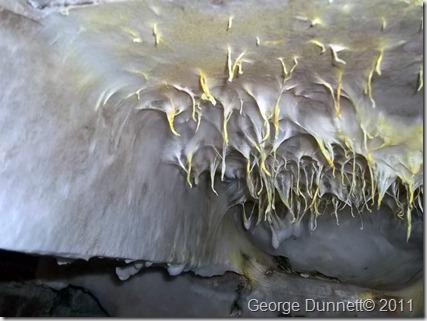 I am looking for an independent damp expert in the Dunbar (near Edinburgh) area. All I have come across so far are surveys attached to Damp Proofers. sorry for the long delay in replying to you – I have had a problem with my spam filter. I hope you find the PCA web site useful and thank you for looking in.